SAC routinely hosts world class cultural programs in multiple US cities that serve as great fund raisers and help raise awareness about the various projects undertaken by VHPA. After two years of spectacularly successful shows, SAC once again this year brings to you a string of concerts across North America. 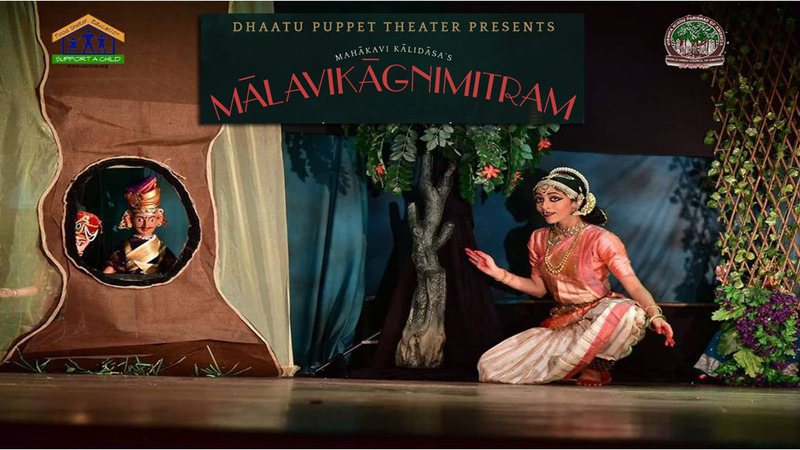 This year’s Support A Child Annual Concert Series will be the unique string puppet production with a live dancer as Malavika. “Malavikagnimitram” is a romantic comedy set in the court of King Agnimitra of the Vidisha kingdom, belonging to the Shunga dynasty of the second century. In this show classical arts of music, dance and the fine arts are used. This show is produced by the group “Dhaatu” from Bangalore, India.